Strategic Foresight isn’t only something you “do” in an activity for a couple of days. It is a mindset and a set of skills to strengthen your ability to lead and innovate. 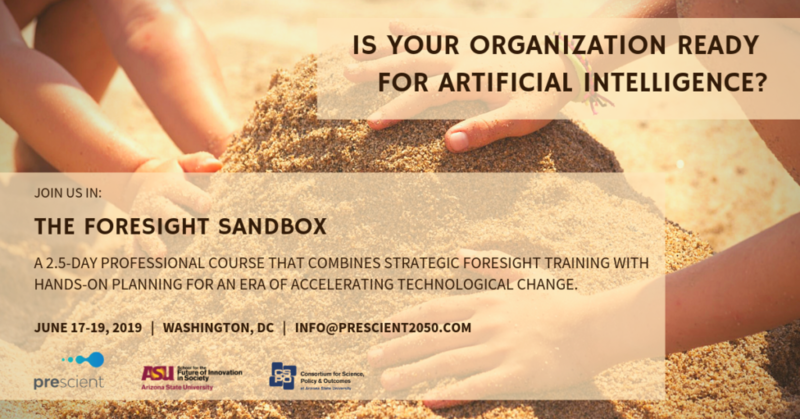 Current courses include the inaugural Foresight Sandbox, a joint offering of Prescient and Arizona State University in Washington DC. 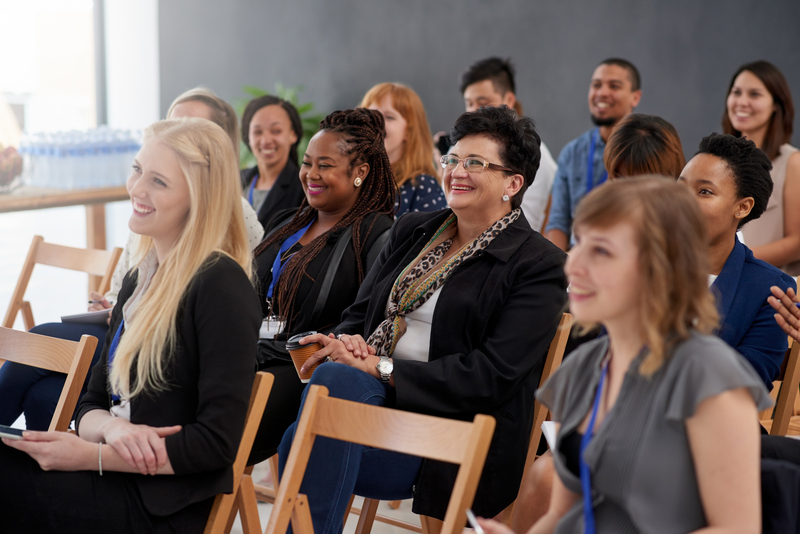 We invite you to join us June 17-19 for a unique professional learning experience that combines strategic foresight training with hands-on planning for the era of artificial intelligence. Adult learners are busy people. You need to learn in a way that fits into your schedule. Prescient offers courses in “bite sized” portions and makes instruction available in any combination of modes: In person, live online, and recorded modes are available to your team. 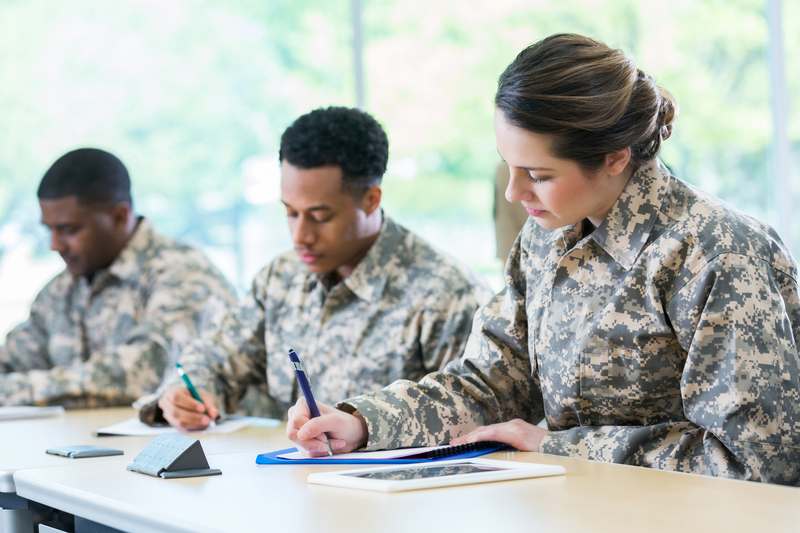 Prescient is proud to support the Critical Thinking Enterprise of the United States Army Training & Doctrine Command to develop coursework promoting Strategic Foresight as an officer leadership competency.